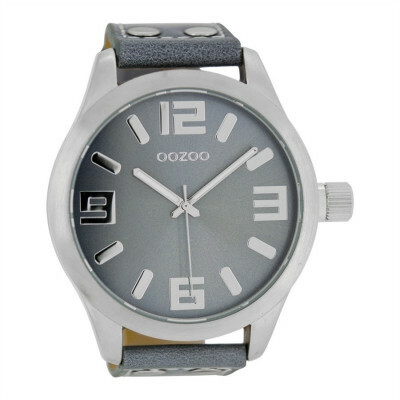 At Brandfield you buy the best OOZOO watches, like this OOZOO Timepieces watch C10044 (42 mm). 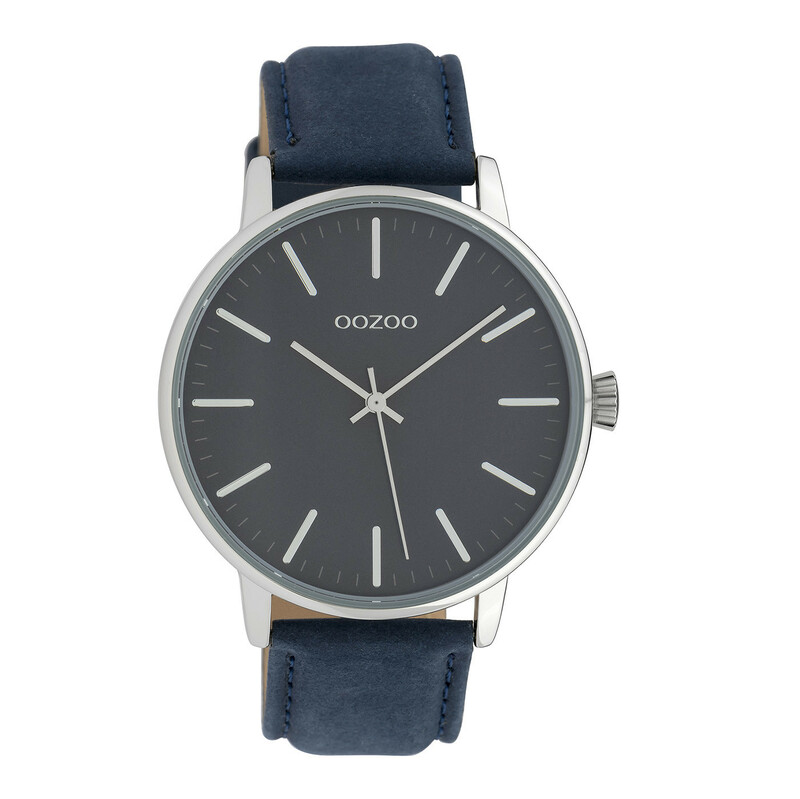 This watch has a quartz timepiece. The clock face is blue and covered withmineral glass. The strap is made of leather.